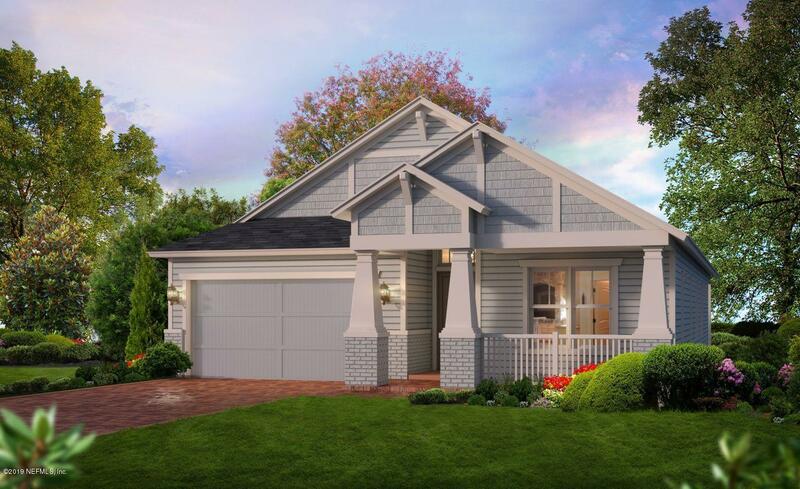 The Serena is one of our most popular floorplans. It's perfect for the buyer that is looking for a spacious 1-story home. this home features a beautiful deluxe kitchen with white cabinets & double wall ovens. The 2nd bathroom & 2nd bedroom are located away from the the master bedroom and the other 2 bedrooms, offering guests some privacy. The spacious covered lanai offers an oasis for starting your day with a cup of coffee or relaxing at the end of the day. 260 Shadow Ridge Trl is a 2,217 (*estimated) square foot home with 4 bedrooms and 3 bathrooms located in Ponte Vedra FL, ST. JOHNS County. This property is listed for sale at $417,475 and is currently active and accepting offers.